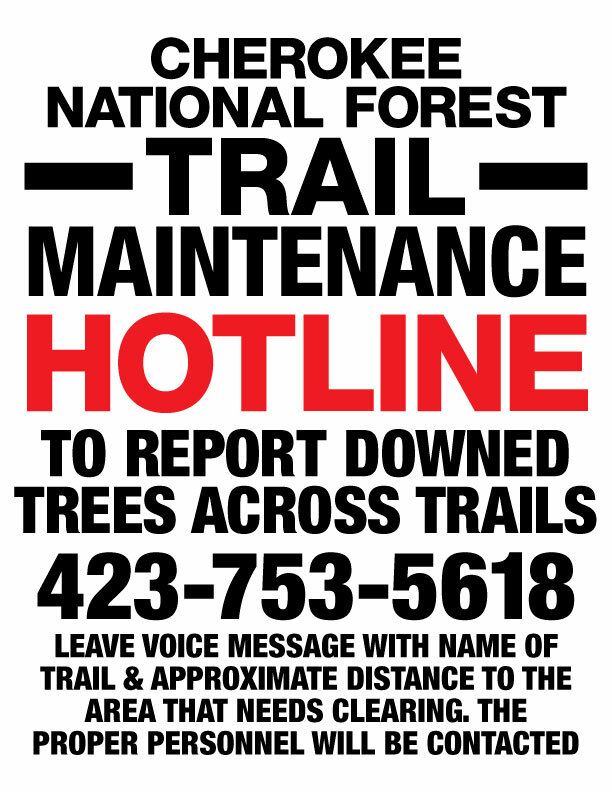 Volunteers are needed to work on trails. If interested in voluteering in your area, please visit Our Board Page for contact information. 4400 Unicoi Drive, Unicoi, TN 37692. 4900 Ashevile Highway SR70, Greeneville, TN 37743. 1021 Commonwealth Ave., Bristol, Virginia.